One of the keys to keeping systems secure is to effectively prioritize vulnerabilities. Given the volume, with 16,500 new vulnerabilities disclosed in 2018 alone, though this is a tough task. To help businesses focus on the highest risks, Tenable is launching a new Predictive Prioritization tool that uses machine learning to zoom in on the three percent of vulnerabilities with the greatest likelihood of being exploited in the next 28 days. Predictive Prioritization analyzes Tenable's vulnerability data combined with third-party vulnerability data and threat intelligence across 150 data sources using a proprietary machine learning algorithm to predict the likelihood that a vulnerability will be exploited. This will allow organizations to evolve their vulnerability remediation efforts from reactive to predictive by focusing on the three percent of issues that could and likely will be exploited. This threat-centric model is a critical component of modern vulnerability management and Tenable has made Predictive Prioritization a core feature of its vulnerability management platform offerings. "Predictive Prioritization is a massive innovation in vulnerability management. 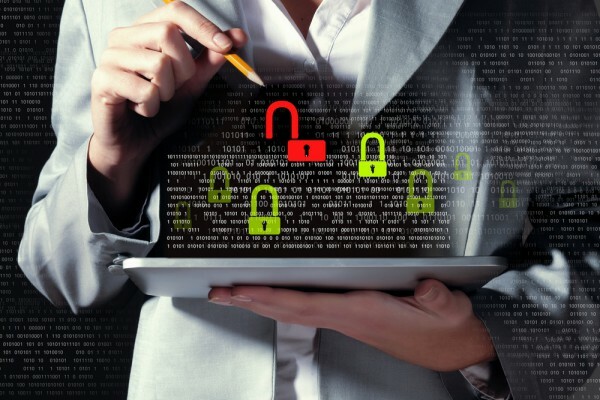 It will change the way companies run their vulnerability management programs by giving them a new level of insight on where to focus based on threats to the business," says Renaud Deraison, co-founder and chief technology officer at Tenable. "Predictive Prioritization is unprecedented in the vulnerability management market and will help organizations answer foundational questions about where they're exposed and what vulnerabilities to prioritize for remediation based on the threat landscape -- two questions that are critical for achieving cyber exposure." You can find out more on the Tenable site or register for a webinar on Predictive Prioritization to be held on February 14th.